Owing to the initiative of the Minister of Education, Science, Culture and Sport of Georgia - Mikheil Batiashvili, the villages of Barisakho, Shatili and Magharskaro will be subject to the Ministry, which will allow the students to get education without any difficulty or intermissions. According to the minister, there is nothing more important than providing continuous education for each student. Therefore, due to his initiative, the above mentioned boarding schools will be in the legal and supervisory regulations of the Ministry. 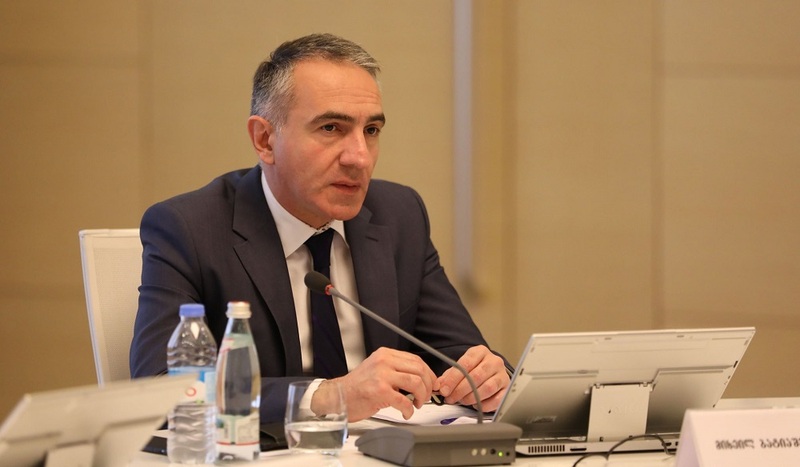 Mikheil Batiashvili made the decision after the school boards in subordinate municipalities were subject to the requirements of the Law of Georgia on "Licensing Activity" and their work was temporarily suspended. This would prevent the students from engaging in the learning activity. The Ministry of Education, Science, Culture and Sport of Georgia considers that the policy should be developed in the nearest future for the special schools necessary for the adoption of general education in order to secure the education of students living in high and remote regions by creating appropriate conditions.